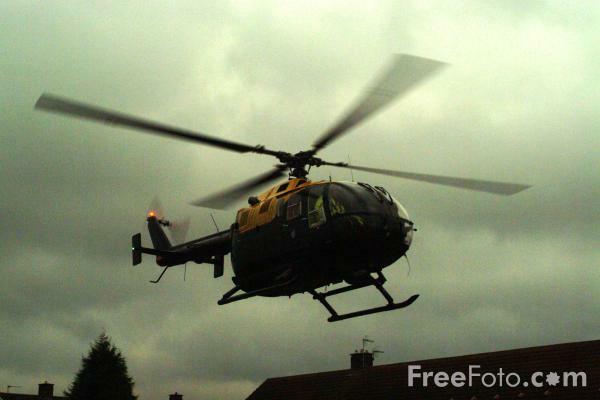 Photographs of the West Yorkshire Police Air Support Unit MD 902 Explorer helicopter. The helicopter is able to reach anywhere in West Yorkshire within 12 minutes. It has a maximum range of 238 miles, and a top speed of 143 mph.